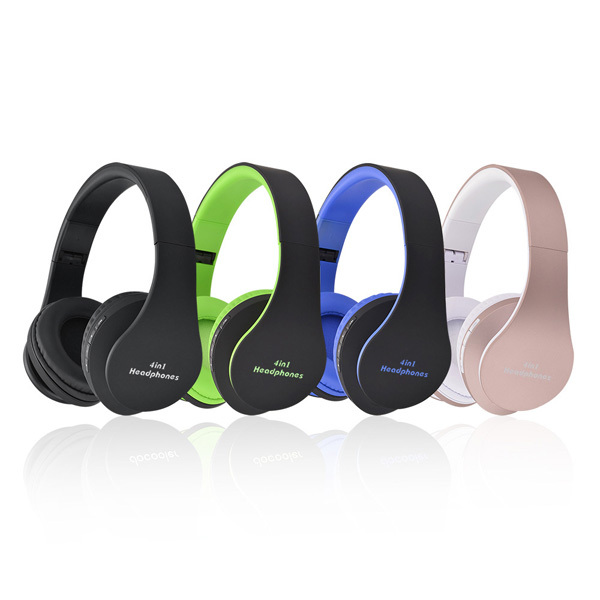 Shenzhen Jiuhu company was founded in 2008,in these 10years ,we accumulate much experience of bluetooth headphone,so we have high sensitivity about headphone market,we can provide more great suggestions to customers. 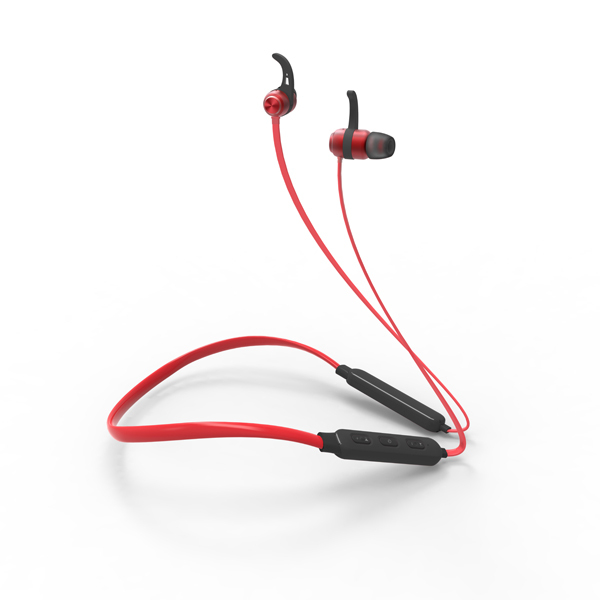 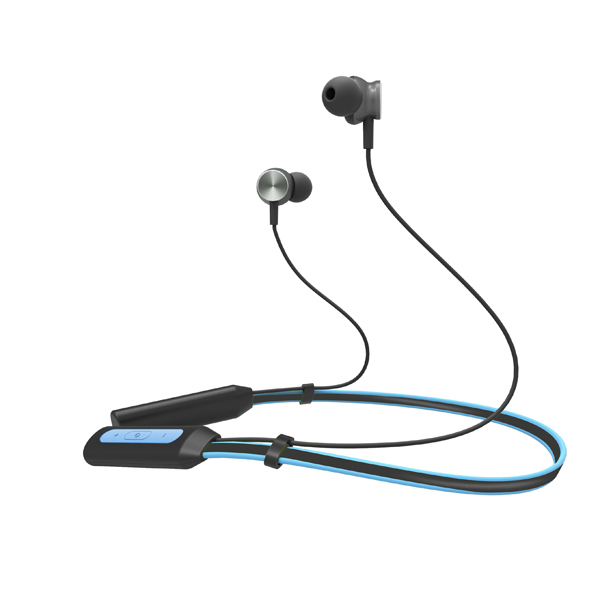 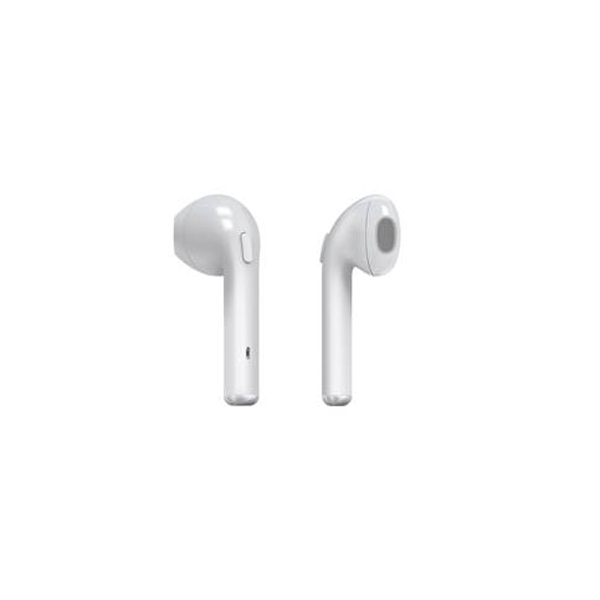 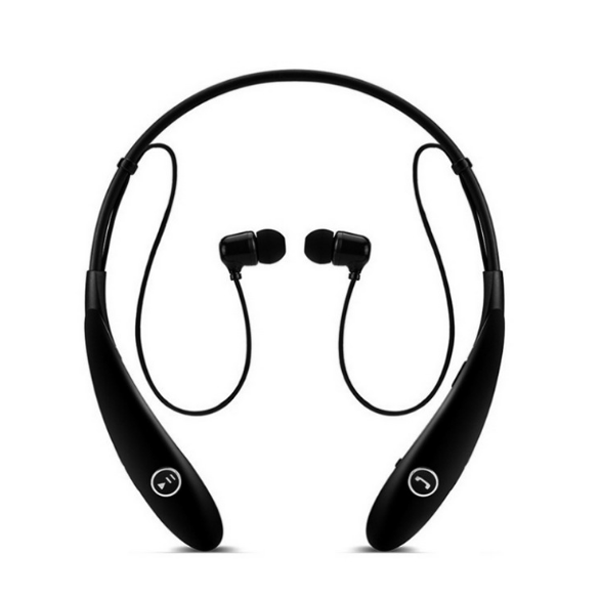 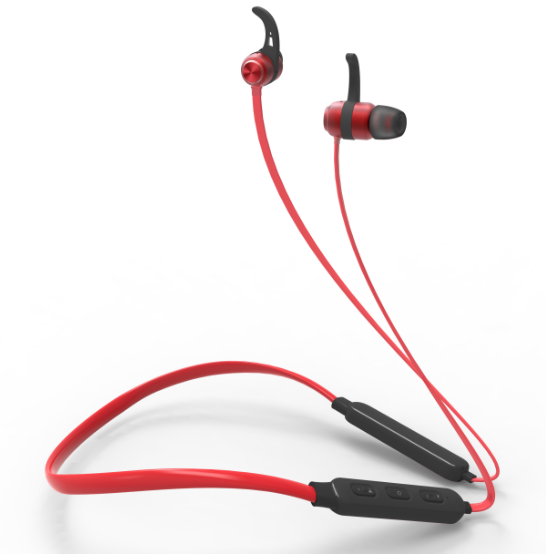 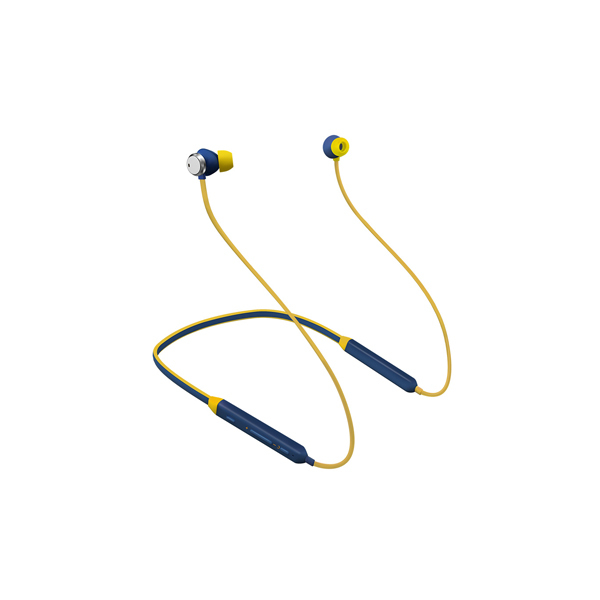 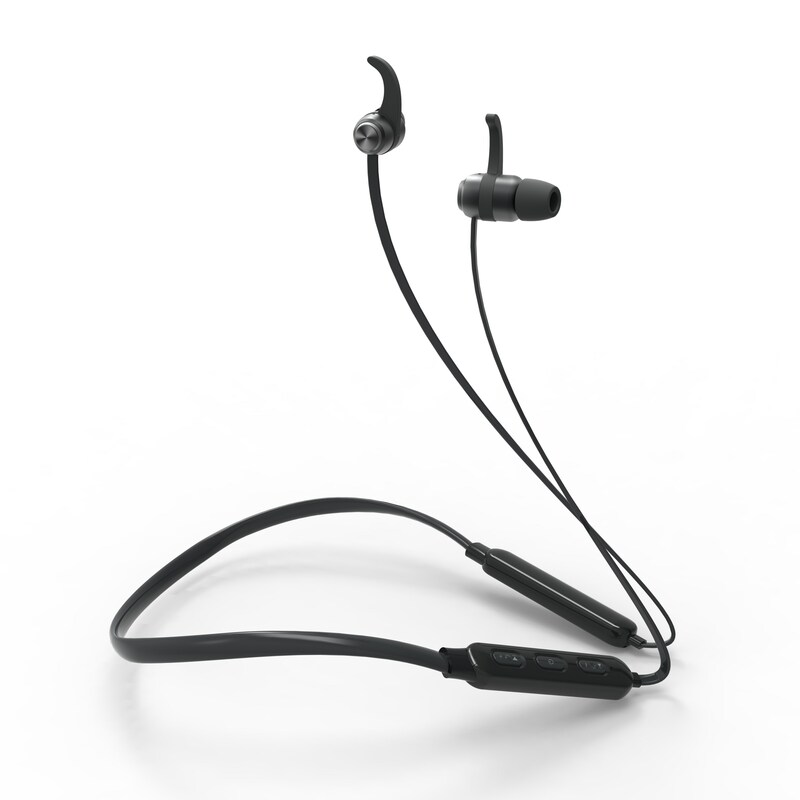 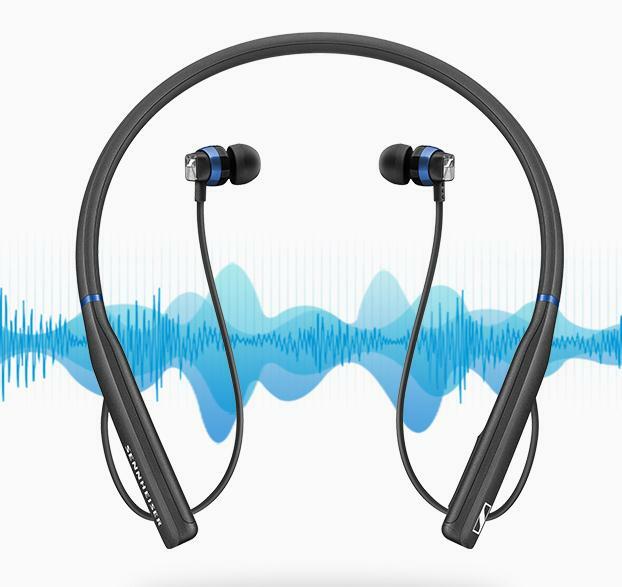 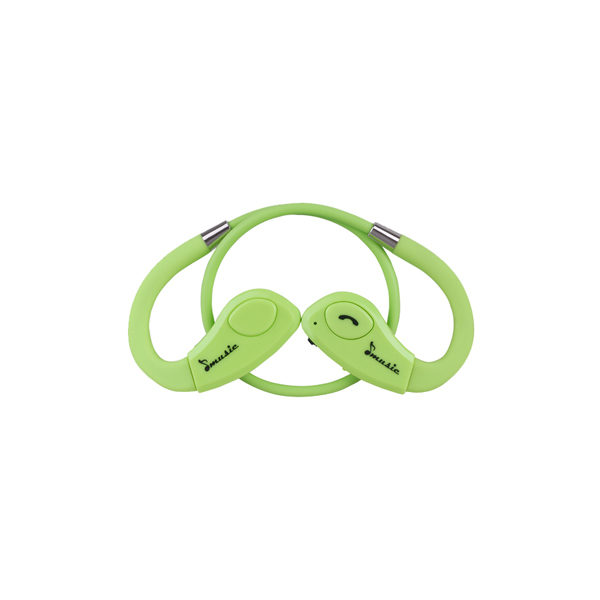 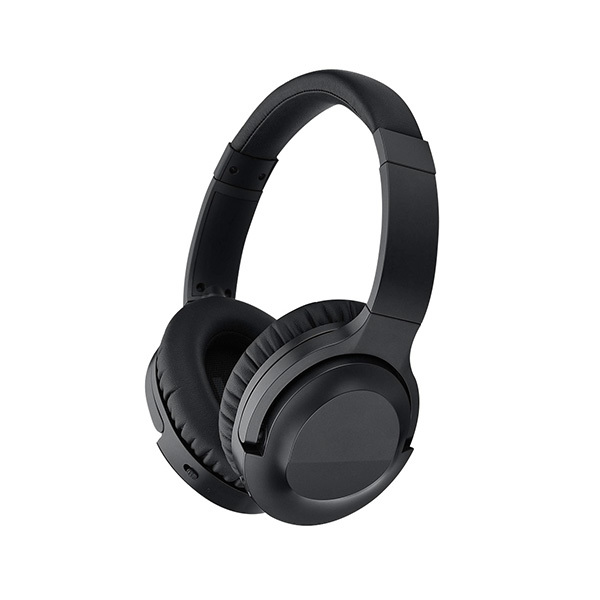 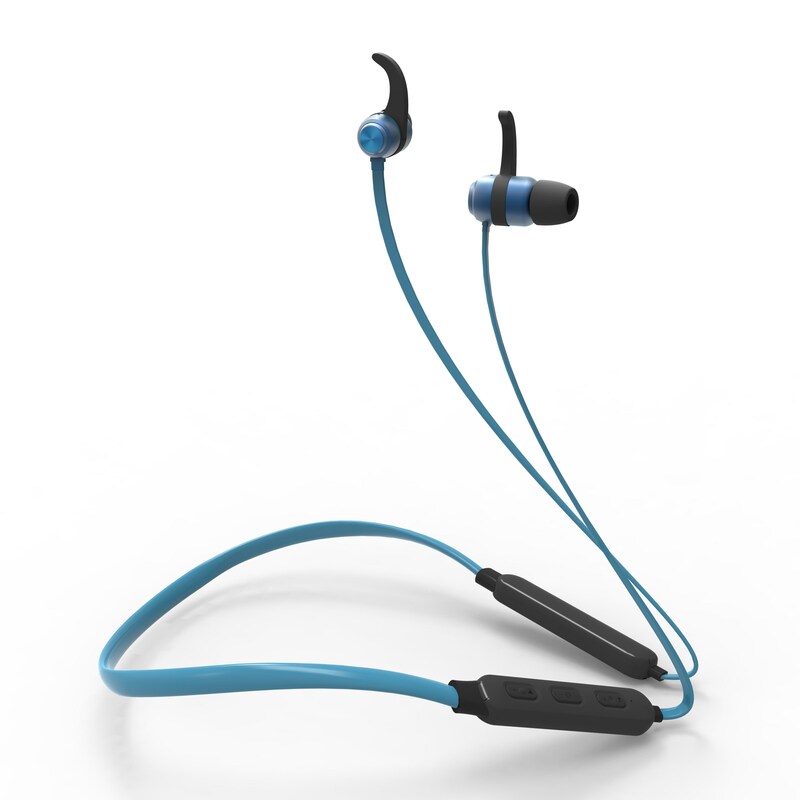 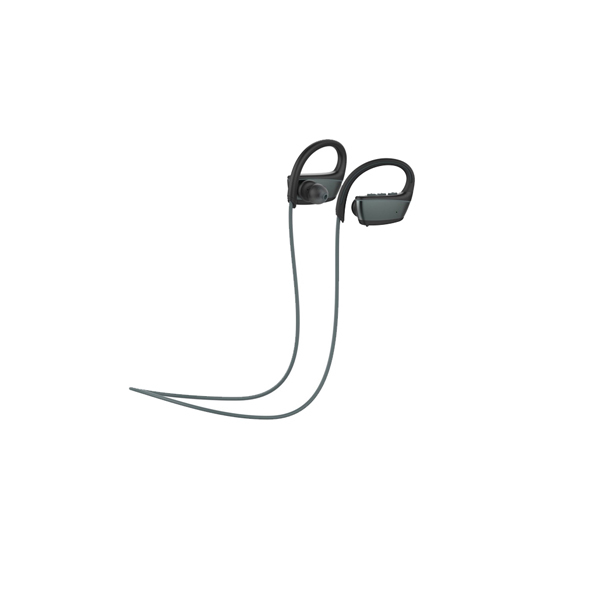 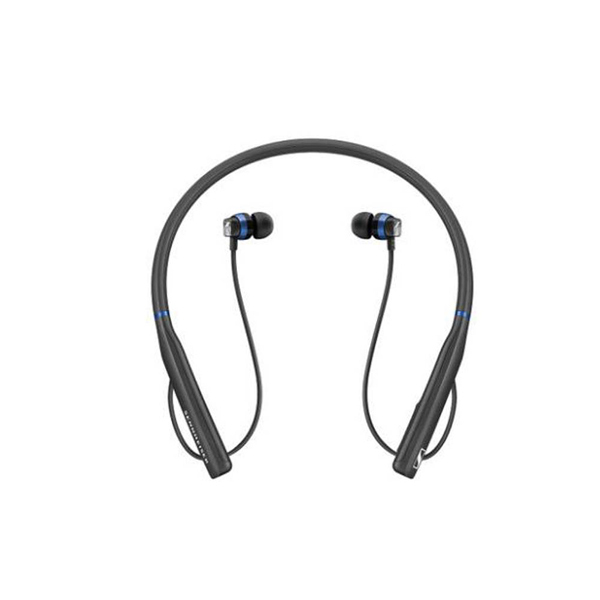 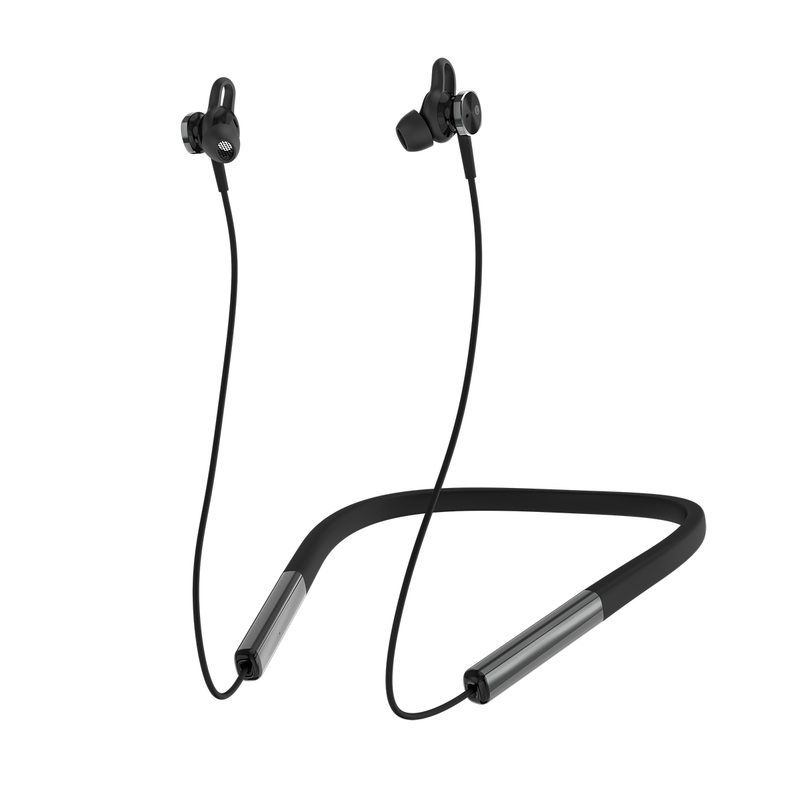 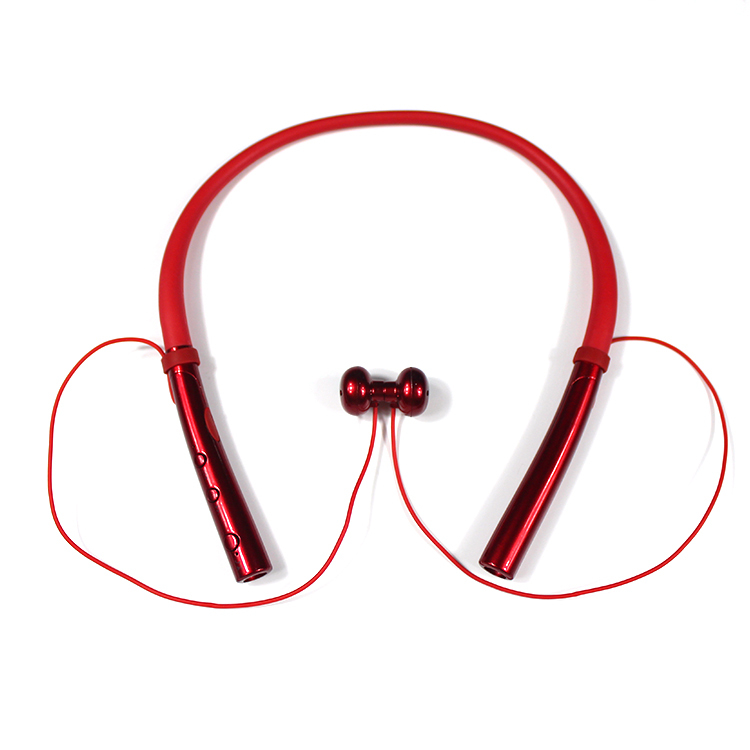 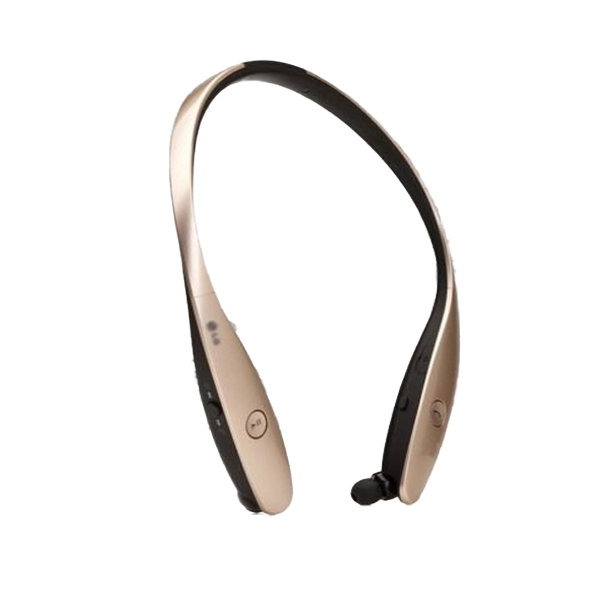 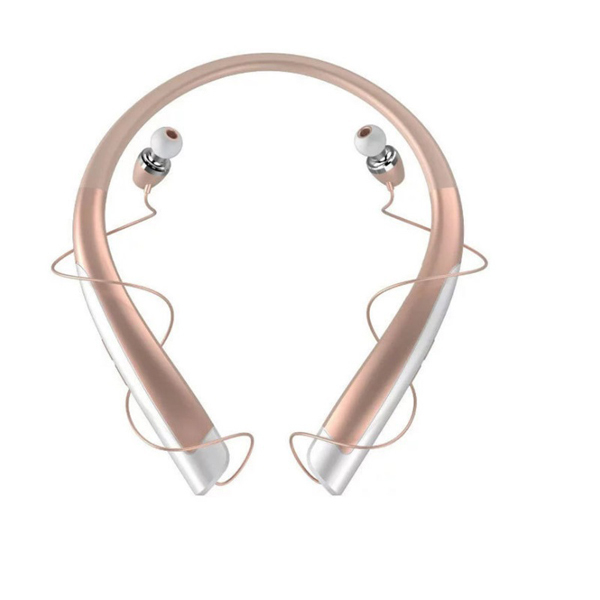 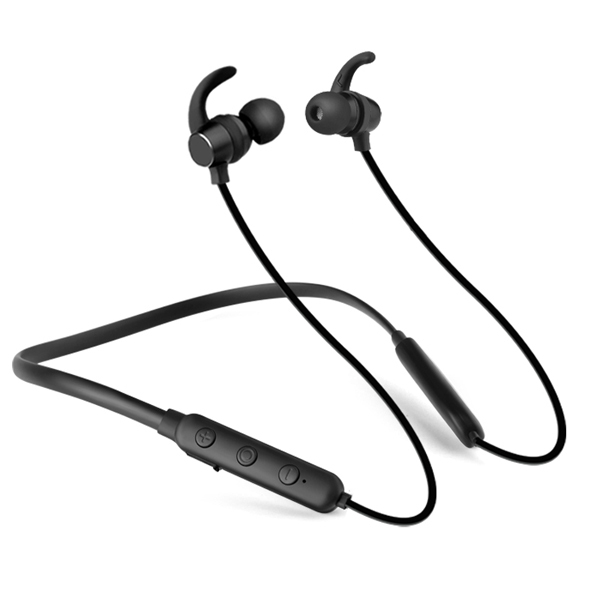 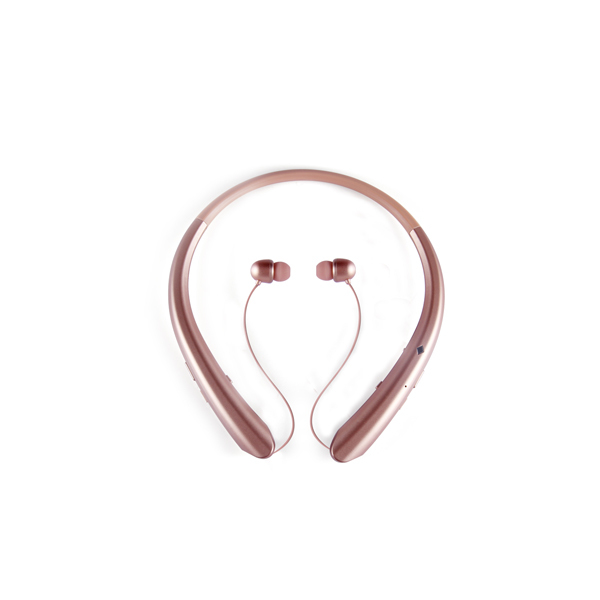 We have different types of bluetooth headphones, different ranges products prices,and we can accept all kinds of OEM&ODM requirements,so most of customers' requirements can be achieved. 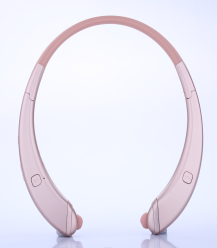 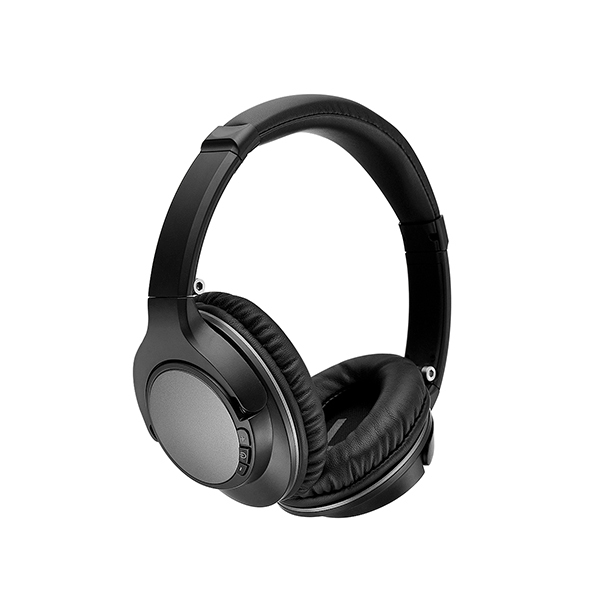 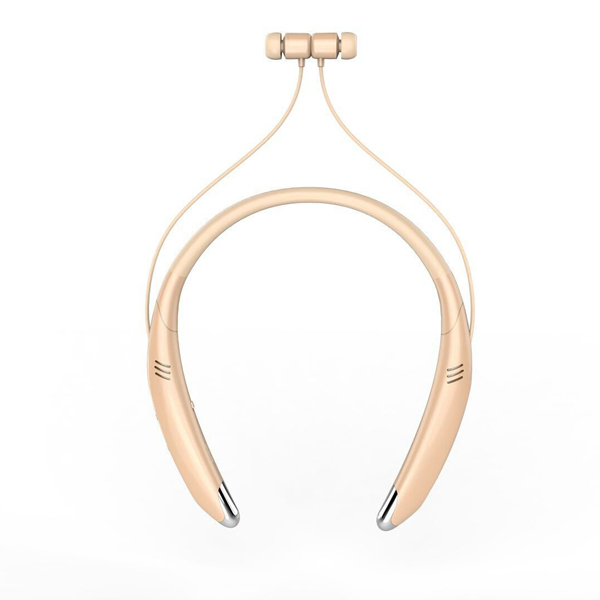 We are professional bluetooth headphone manufacturer.We have first-class production line and strict quality management system,so we can directly control the quality. 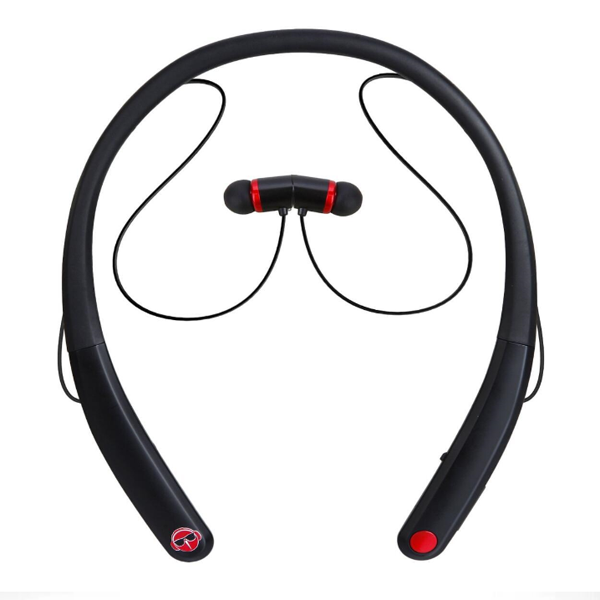 Because we are professional bluetooth headphone manufacturer,so we can give customers the most competitive price to meet your budget. 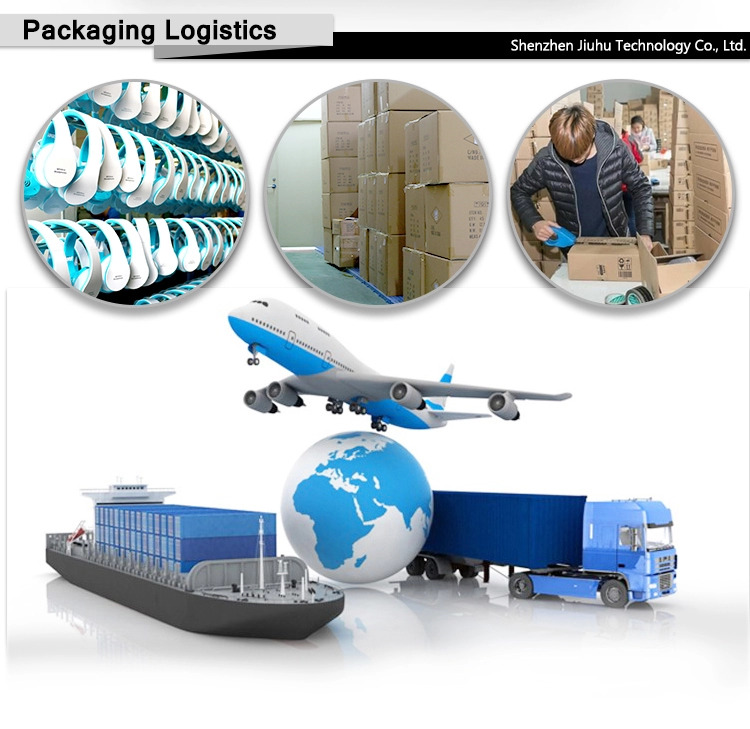 We have big production capacity to guarantee fast delivery and on-time shipment. 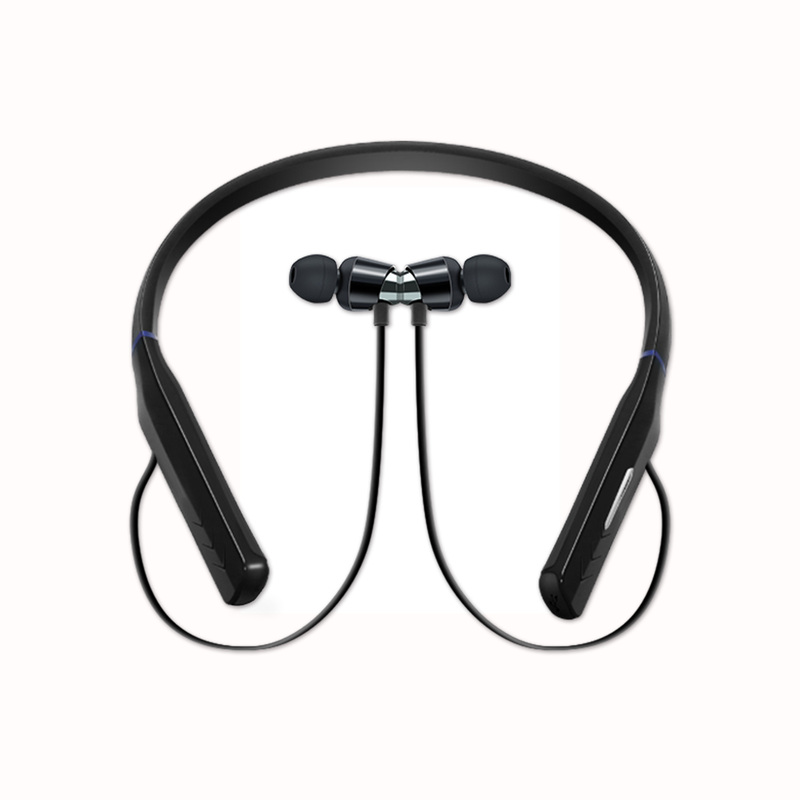 We have professional and high-effective team to provide comprehensive one-stop serivce for you. 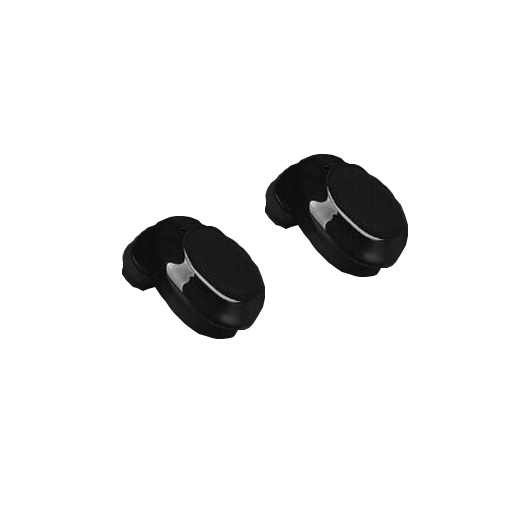 Our products are certified by ISO9000, 2000 international quality system,RoHS, CE and FCC. 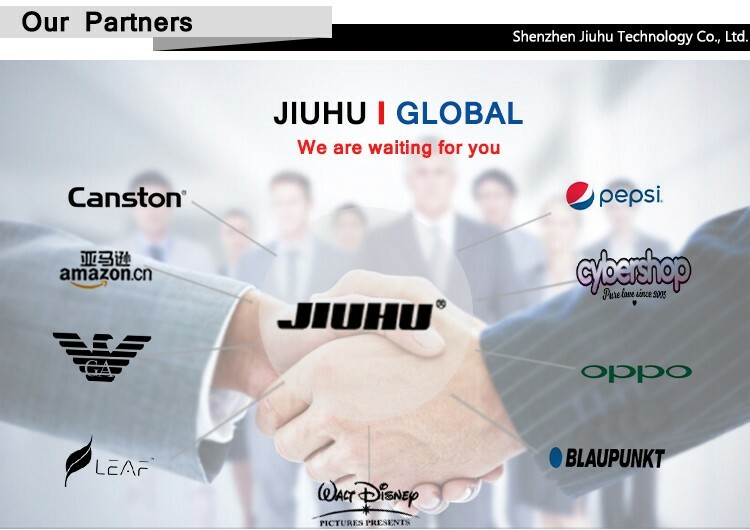 We have professional sales service team to give customers prompt reply.